Internet banking through the tenants chosen financial institution. Direct debit from the tenants nominated bank account. 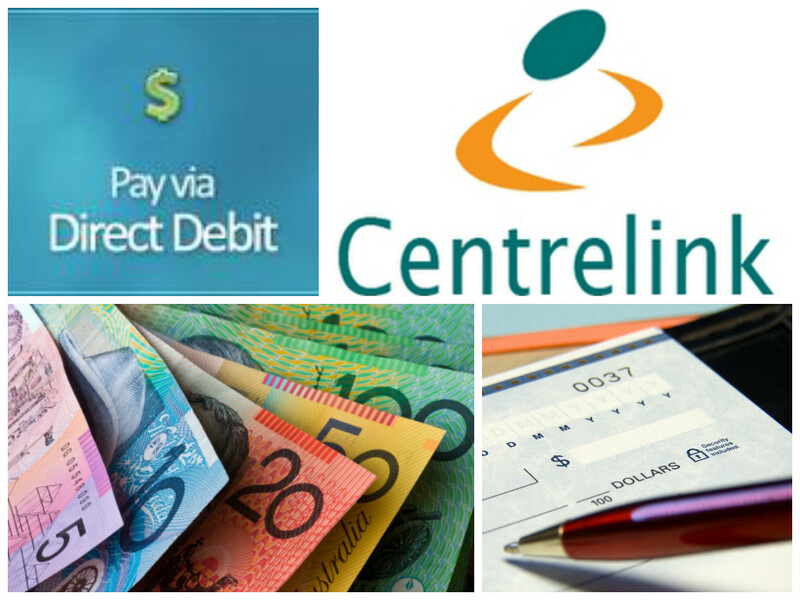 Centrepay - through the tenants Centrelink payments.